The Olympia has big news, and Getintothis’ Lewis Ridley looks forward to Seasick Steve’s twangs at the revitalised venue later this year. Liverpool’s Olympia has today announced a partnership with German ticketing agency Eventim, which includes naming rights for the L6 venue. The venue retains 60% of tickets to sell via Eventim, leaving 40% for the promoter to be allocated through their preferred channels. 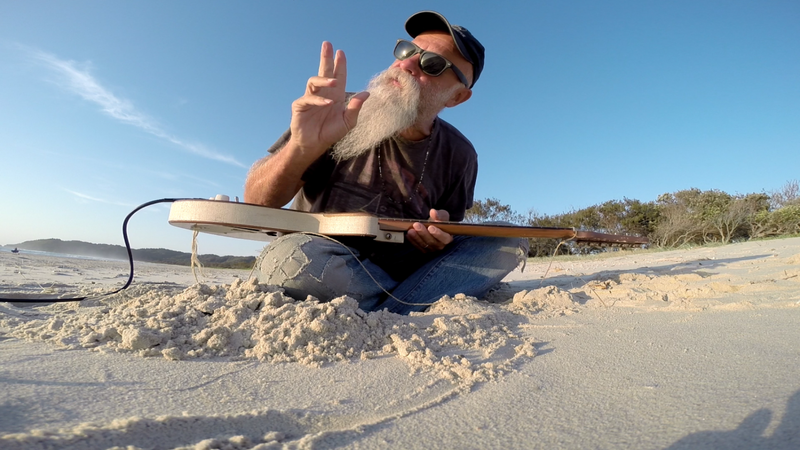 This venue news comes alongside the announcement of multi-instrumentalist blues musician Seasick Steve announcing a gig at the Eventim Olympia as part of a UK tour. The California artist is touring in support of his new album, Can U Cook, which will be released on September 28. He’ll come to Liverpool on Tuesday, November 20, the penultimate night of his time in the UK.